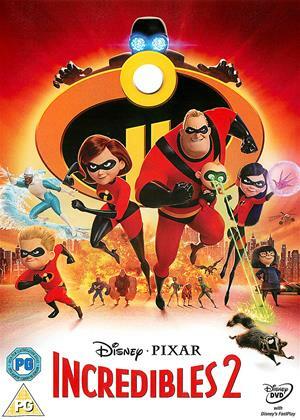 New movies to rent on DVD now! 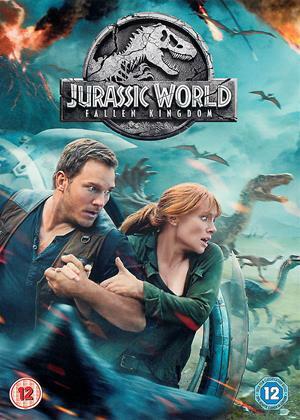 From the latest instalment like Jurassic World: Fallen Kingdom, to incredible true stories like Adrift, to animation blockbusters like Incredibles 2, the tail-end of 2018 has been chalk-full of exciting DVD releases. How many latest DVD rentals have you seen? What films just out on DVD have we added to our collection for Fall 2018? New release movies to rent are being released every day and Cinema Paradiso are here to make sure you see what you might have missed in theatres. 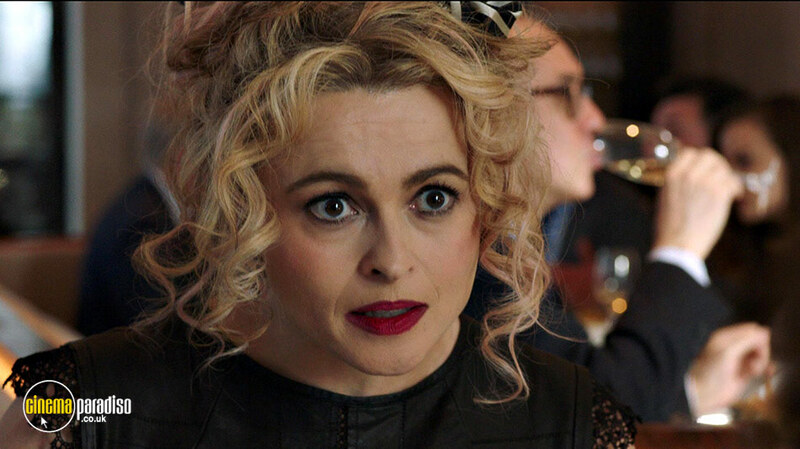 We’ve pulled together a list of recently released movies and top 10-rated films. Here’s our hot list of movies on DVD now: You’d be foolish to miss out on these 10 hit films! 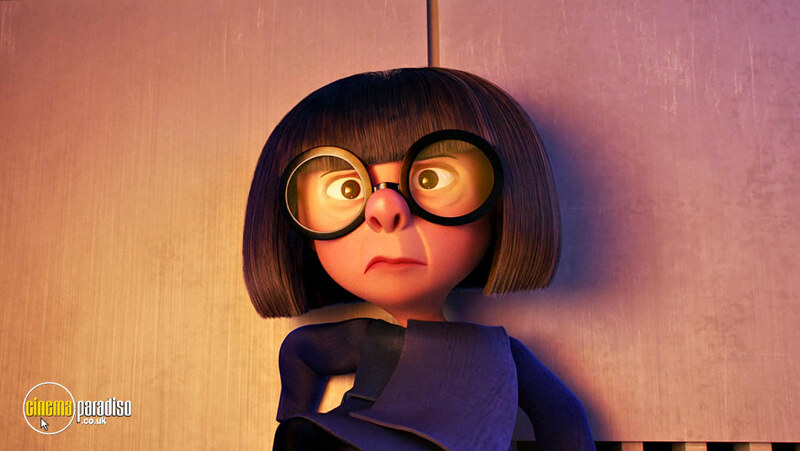 Helen is called on to lead a campaign to bring Supers back, and Bob must juggle the day-to-day heroics of home life. But when a new villain emerges with a brilliant and dangerous plot, the Parrs meet the challenge together - with Frozone by their side. 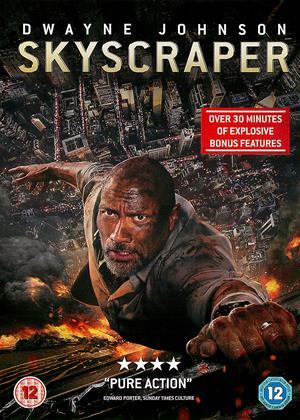 Former FBI Hostage Rescue Team leader and U.S. war veteran Will Sawyer (Dwayne Johnson) now assesses security for skyscrapers. He's on assignment in China when he finds the tallest, safest building in the world suddenly ablaze, and he's been framed for it. 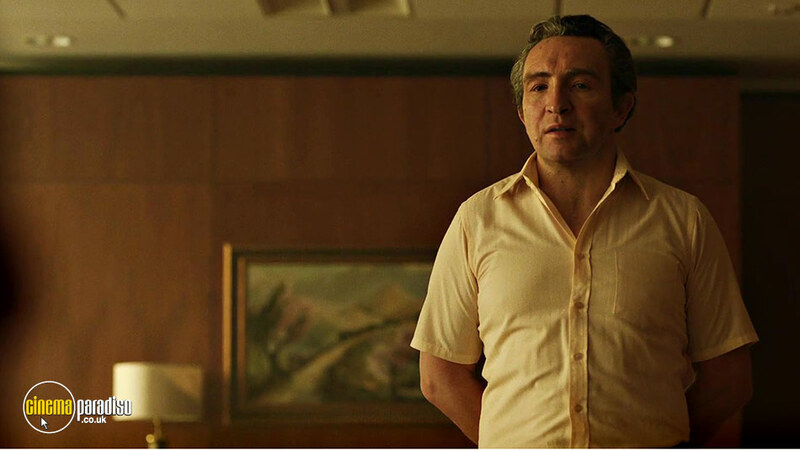 A wanted man on the run, Will must find those responsible, clear his name and somehow rescue his family who is trapped inside the building, above the fire line. Join the celebration, sing and dance, and discover how it all began! 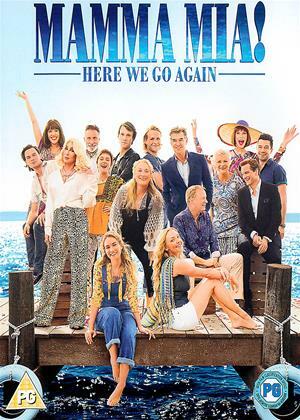 Ten years after Mamma Mia!, you're invited back to the magical Greek island of Kalokairi in an all-new musical sequel based on the songs of ABBA. Sophie (Amanda Seyfried) is now pregnant, and like her mother Donna (Meryl Streep), she'll need to take risks. 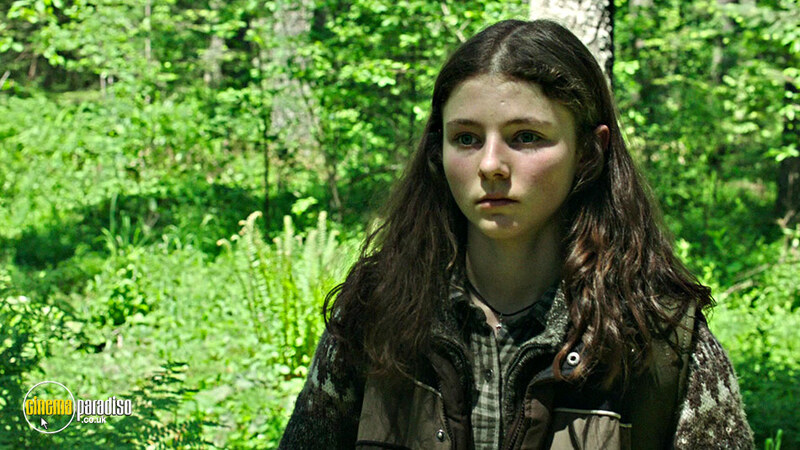 Based on Peter Rock's novel 'My Abandonment', Leave No Trace revolves around a teenage girl (Thomasin McKenzie) and her father (Ben Foster) who have lived undetected for years in Forest Park, a vast wood on the edge of Portland, Oregon. 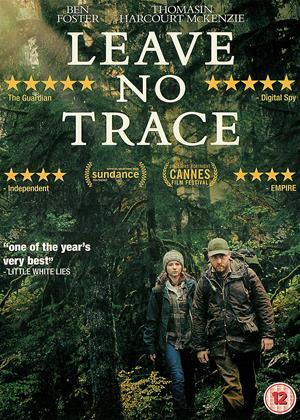 A chance encounter leads to their discovery and removal from the park and into the charge of a social service agency. They try to adapt to their new surroundings until a sudden decision sets them on a perilous journey into the wilderness seeking complete independence and forcing them to confront their conflicting desire to be part of a community or a fierce need to live apart. Five years, eight months, 12 days. 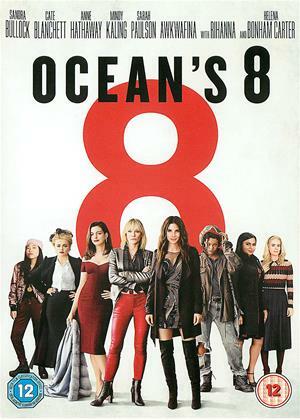 That's how long Debbie Ocean (Sandra Bullock) has been concocting the greatest heist of her storied career. 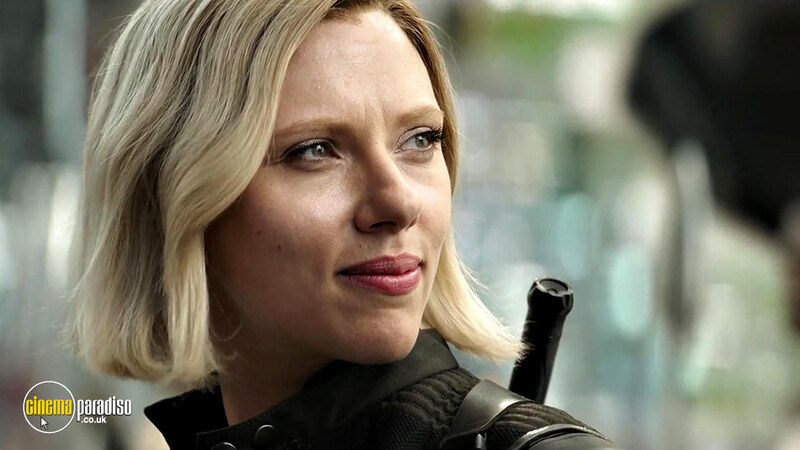 It will require the best in the field, including her former partner in crime, Lou (Cate Blanchett), and a crew of specialists. Their target: $150 million in diamonds that will adorn the neck of a world-famous actress (Anne Hathaway) at the event of the year, the Met Gala. 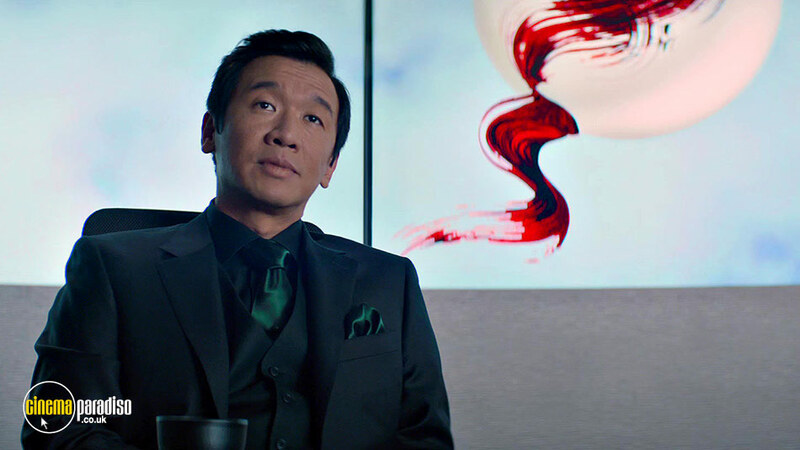 The plan appears rock-solid, but it needs to be flawless for them to get in and get away - all in plain sight. 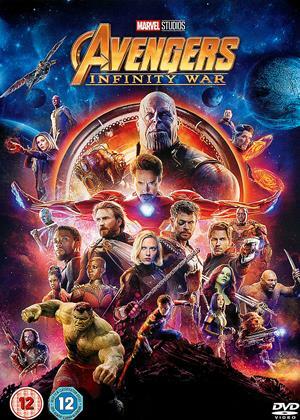 An unprecedented cinematic journey ten years in the making and spanning the entire Marvel Cinematic Universe, Marvel Studios' Avengers: Infinity War brings to the screen the ultimate, deadliest showdown of all time. The Avengers and their Super Hero allies must be willing to sacrifice all in an attempt to defeat the powerful Thanos. Board the Millennium Falcon in the epic adventure Solo: A Star Wars Story. 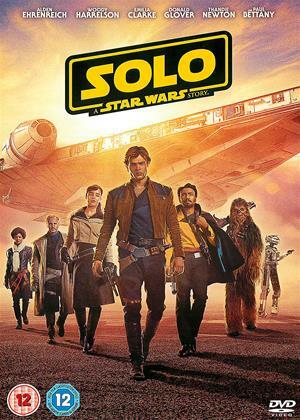 Through a series of daring escapades deep within a dangerous criminal underworld, Han Solo befriends his future co-pilot Chewbacca and meets the notorious gambler Lando Calrissian. 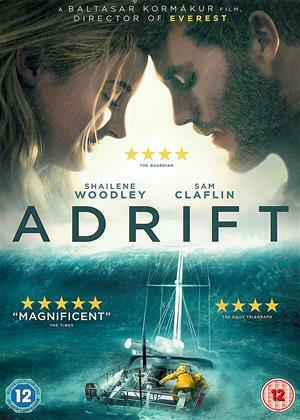 Based on the incredible true story... as two avid sailors set out on a journey across the ocean, Tami Oldham (Shailene Woodley) and Richard Sharp (Sam Claflin) couldn't anticipate they would be sailing directly into one of the most catastrophic hurricanes in recorded history. In the aftermath of the storm, Tami awakens to find Richard badly injured and their boat in ruins. With no hope for rescue, Tami must find the strength and determination to save herself and the only man she has ever loved. 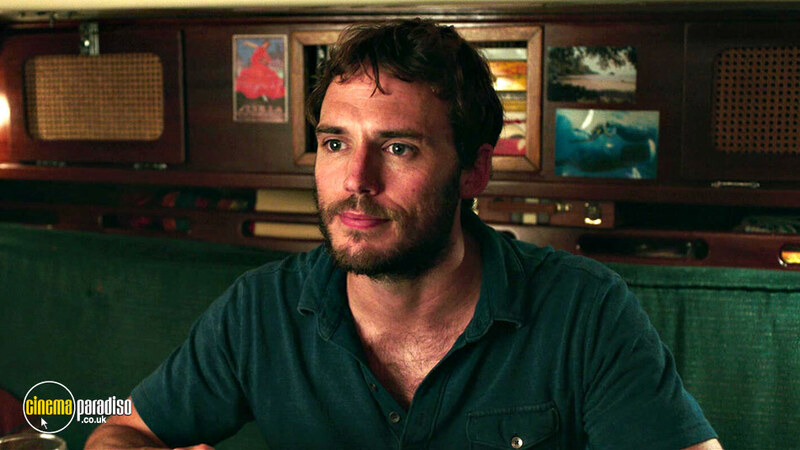 Adrift is an unforgettable story about the resilience of the human spirit and the transcendent power of love. 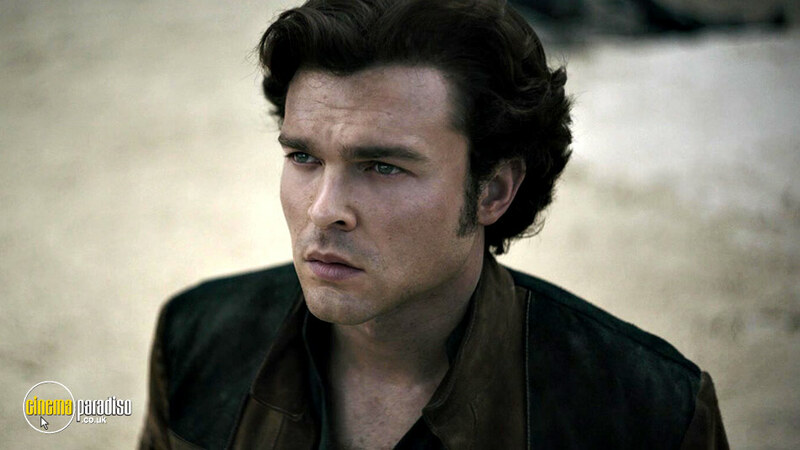 An act of terrorism leads to one of the most daring rescue missions ever attempted. 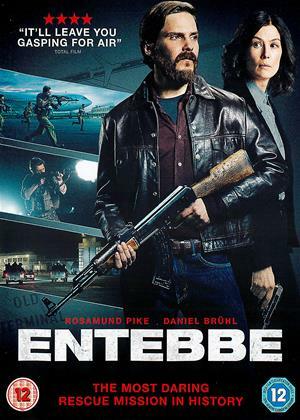 When a commercial flight is hijacked and diverted to an abandoned airport terminal in Entebbe, Uganda, the terrified passengers become bargaining chips in a deadly political standoff. As the likelihood of finding a diplomatic solution fades, an elite group of commandos hatch a fearless lightning strike rescue mission to save the 248 hostages before time runs out. Why not view our list of movies on DVD? Available to rent and watch from the comfort of your own home! In fact, we’ve got so many new release DVDs to choose from, we dare you to make your choice!